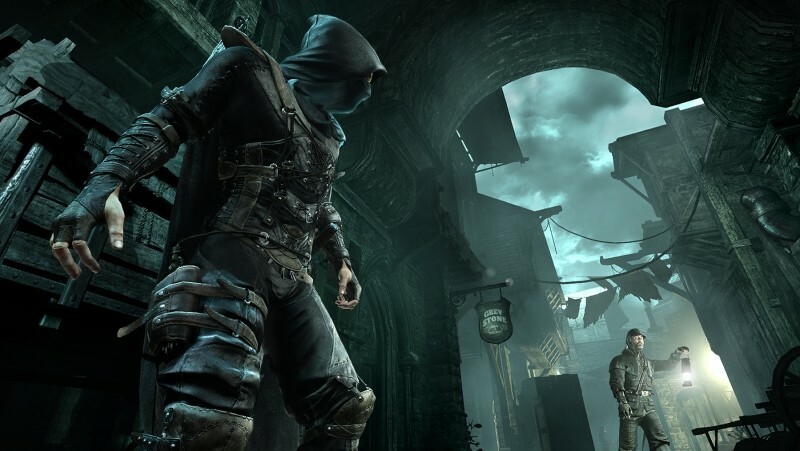 AMD has revealed that a patch will be available on March 18 for Eidos Montreal's Thief, adding support for both TrueAudio and Mantle. We can't reveal what exact performance gains you'll get from running Thief in Mantle API mode just yet, but those with CPU-bound systems will likely see the biggest increases due to the inherent way Mantle functions. TrueAudio will be utilized in Thief to create an effect called "convolution reverb", which simulates the echoes you'd experience in a similar real-life location. The effect is achieved by recording an impulse response of a real location, which is then used by the game as an echo characteristic to manipulate the audio into sounding realistic. For example, cathedrals in Thief should sound more like real cathedrals with TrueAudio enabled. Gamers will have the option of either running the effect on their CPUs, which will increase CPU utilization and potentially decrease the game's performance, or offload it to the TrueAudio DSP found on some Radeon graphics cards. Most of AMD's Radeon Rx 200 series cards don't have the dedicated DSP, except for the R9 290X, R9 290 and R7 260X. Thief launched on February 25 to mixed reviews, although it will soon be one of two titles that support Mantle, the other being EA DICE's Battlefield 4. A few other developers have pledged their support for Mantle, but some big names are still notably missing. Expect more information on Mantle at the Game Developer's Conference that begins next week.